Nguyen Vu Hoang Nam is seen this photo provided by the police. Both of the suspects who broke into a toll station on an expressway in Dong Nai Province and escaped with a huge sum of toll money on Thursday are former attendants at the facility, police said on Friday as they apprehended the men after a 15-hour manhunt. 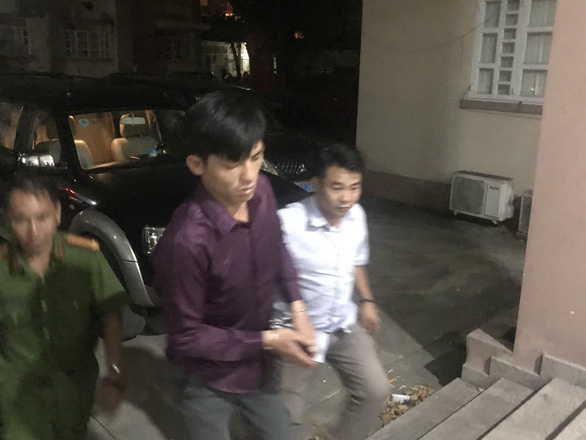 Tran Tuan Anh, 26, and his 29-year-old accomplice Nguyen Vu Hoang Nam were nabbed by Dong Nai police and officers from the Ministry of Public Security at a rent room near the Saigon Railway Station in Ho Chi Minh City early on Friday. 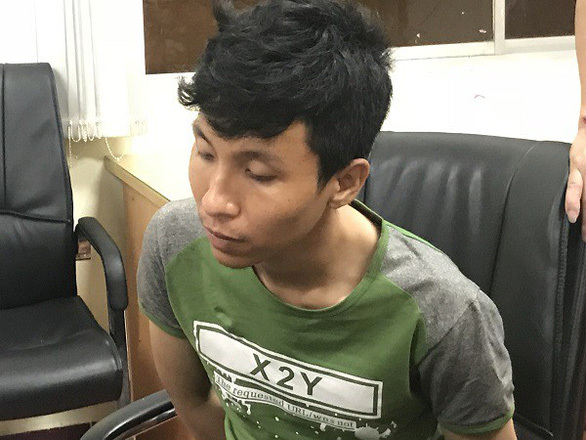 Anh and Nam were identified as the suspects of an armed robbery at the Ho Chi Minh City - Long Thanh - Dau Giay Expressway, which connects the southern metropolis and Dong Nai, on Thursday, the second day of the new lunar year, when Vietnam is celebrating a nine-day Tet holiday. The suspects confessed to the police they are both ex-employee at the toll station, adding they had planned to board a train to the north for hiding. Both were taken to Dong Nai for further investigation. Tran Tuan Anh is seen this photo provided by the police. Police previously said the suspects had taken away some VND2 billion (US$86,300) worth of toll money, after knocking down an attendant at the toll booth. The robbery took place at 7:00 am, when employees were changing shifts, with the safe left open. The timing came as no surprise because Nam and Anh, as former employees, knew exactly when the toll money was most accessible. Both confessed that they had plotted the robbery well before the Tet holiday began on February 5. After searching the rent house where the suspects had been hiding, police found and seized around ten gold bullions and more than VND100 million ($4,300) worth of cash. A tael of gold (37.5 gams) fetches VND37.12 million ($1,600) on Friday. Nam told the police he had parked his motorbike at a local hospital and took a taxi to go to Ho Chi Minh City to buy the said gold bars. He then rented a room near the Saigon Railway Station to wait for his accomplice. 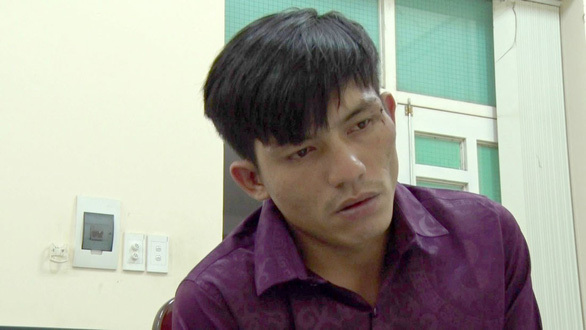 In the meantime, Anh said he was hurt during the robbery and had to rest until Thursday night to be able to take a taxi to Ho Chi Minh City and meet Nam. The two were arrested only 15 hours after carrying out their robbery.